Lt Gen Bipin Rawat, the Vice Chief of Army Staff (VCOAS) flagged in the MAHAR Regiment Mount Kamet Expedition 2016 in a ceremony at the South Block, Army Headquarters, New Delhi on 19 September 2016. The COAS congratulated the team for display of grit and perseverance in successfully summiting India’s third highest peak. 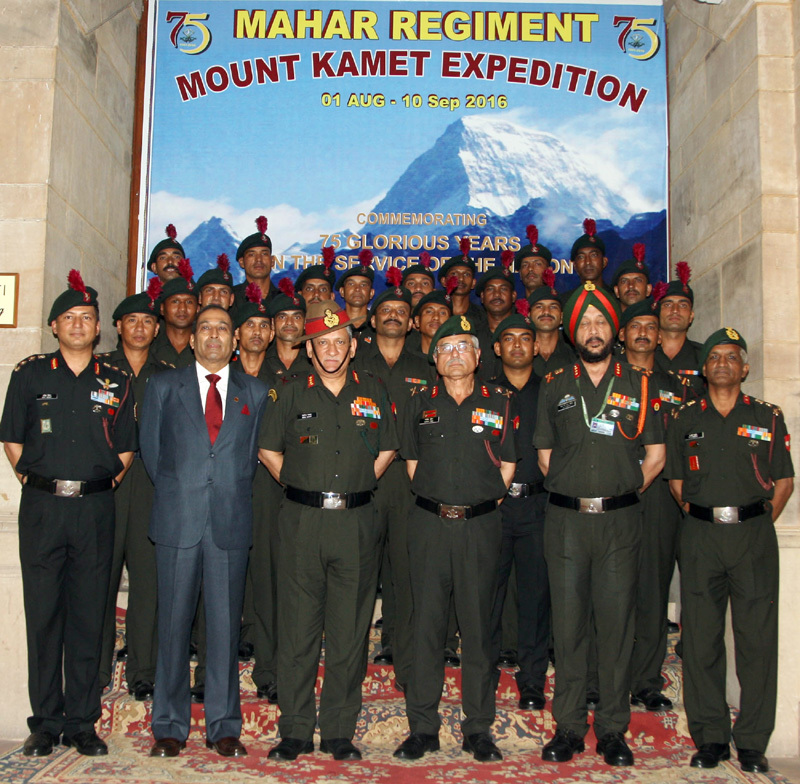 The Mount Kamet expedition led by Colonel Amit Bisht, Commanding Officer 1 MAHAR, in the Garhwal Himalayas was launched to commemorate the Platinum Jubilee of The Mahar Regiment, which has completed 75 years in the service of the Nation. The expedition team had been flagged off by the Army Commander, Central Command, Lt Gen B S Negi, from Lucknow on 01 August 2016. 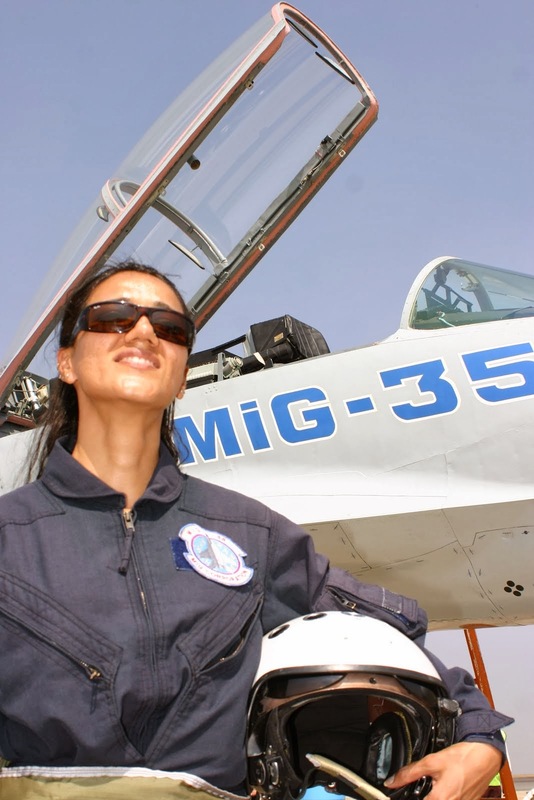 The team thereafter staged forward from staging camps to Summit camp to exploit the earliest window in the post monsoon climbing season, often considered as risky due to heavy rains and landslides. 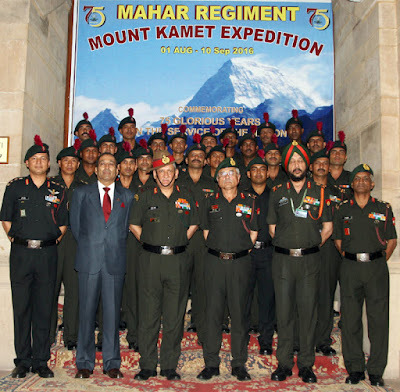 Consequently, The Mahar Regiment expedition team successfully summited Mount Kamet, India’s highest peak open to climbing on 26 August 2016 with textbook precision. The team not only stood up to the challenges posed by the formidable peak, renowned for its tricky and treacherous slopes but also the additional challenge of rough weather and heavy snowfall. The first team was led by the team leader, Colonel Amit Bisht along with two Junior Commissioned Officers and five mountaineers set foot atop the peak after a long and arduous climb of 10 hours at 9:15 am IST on 26 August 2016. The team hoisted the National flag and Mahar flag on the peak. 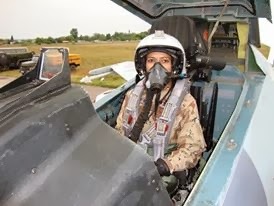 The second team under team deputy leader Major Sachin Agarwal along with one Officer, one Junior Commissioned Officer and four climbers advanced to reach the summit at 6:45 pm on the same day as the forecast projected bad weather for next three days. 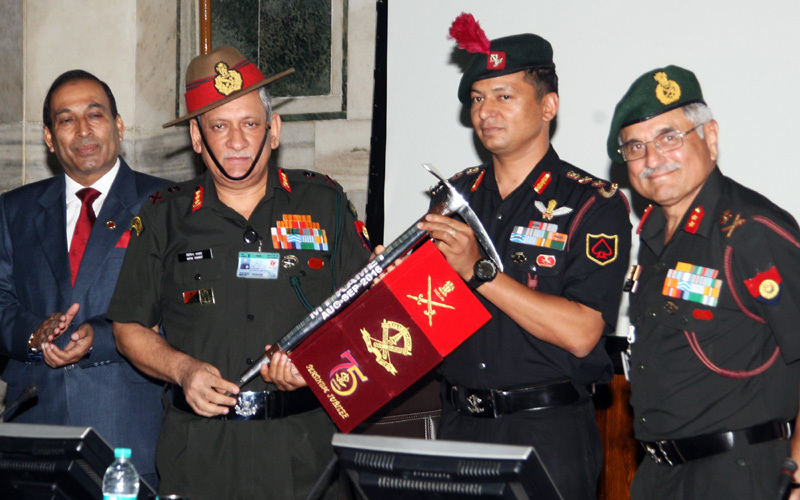 The VCOAS commended the feat of the expedition team and complimented the Regiment on the occasion of Platinum Jubilee of the Mahar Regiment. 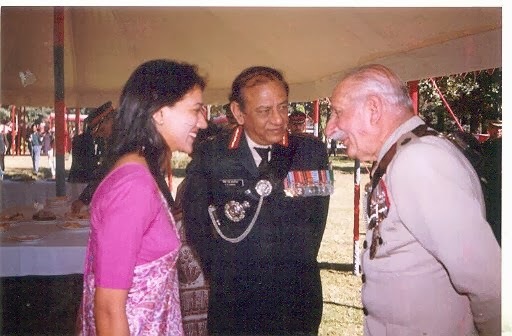 He observed that the young soldiers would draw inspiration from their achievement and will add new chapters by climbing higher peak thus adding more glories to the Regiment and Indian Army.